Compassionate and insightful legal professionals. Thomas & Krail LLC is a law firm located in Freehold, New Jersey that is comprised of compassionate and insightful legal professionals. We actively partner with our clients to understand their unique situations and provide comprehensive solutions. We provide legal services for family law, immigration law, municipal proceedings, health care law, and real estate law. Research, advocacy, and collaboration are the core of our approach. It ensures we stand up for our clients, incorporate their long-term vision and needs, and ultimately provide unmatched legal services. 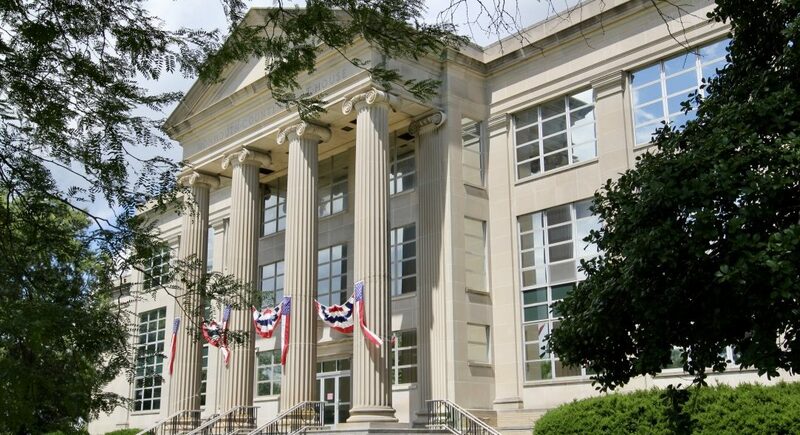 Our office is located in downtown Freehold, across from the municipal building, and steps away from Monmouth County and Freehold Boro Courthouses. Our location offers our lawyers and clients convenient access to the heart of Monmouth County’s legal and business communities.